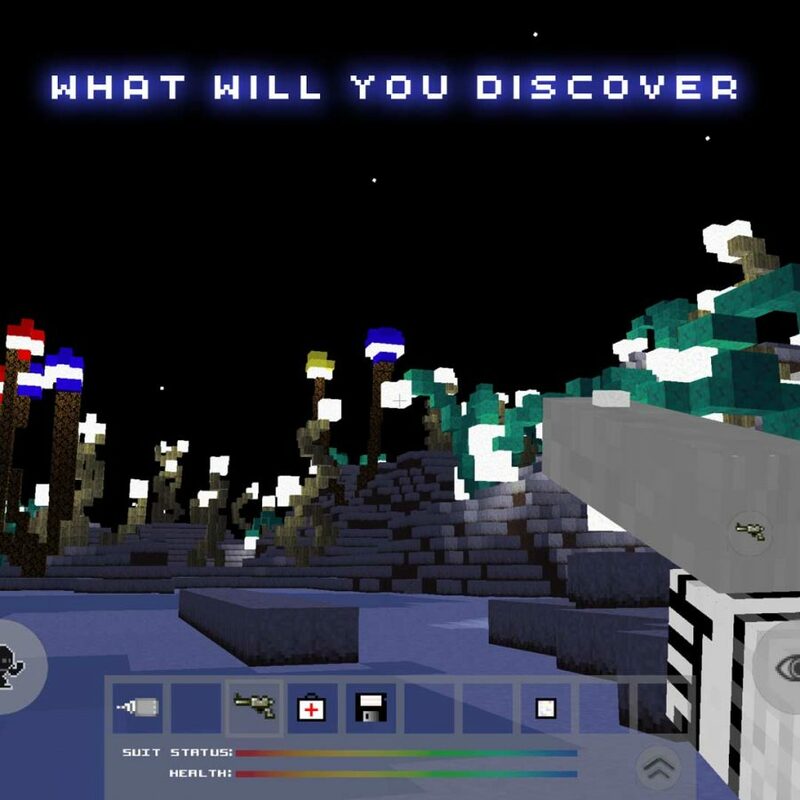 lunacraft welcomes you to a future where you can explore and colonize a new alien moon every time you play. Unlimited exploration in every direction. Establish a base of your own design with dozens of materials. Harvest alien light trees, take shelter under soaring arches. Decipher clues left by enemy astronauts to create exotic technology. No nickle-and-dime in-app purchases! You get it all. Customize your moon, choosing how rugged and exotic the terrain will be. Unlock the in-game Camera to take snapshots of your discoveries and creations.